The productivity category in your App Store has more than calendars and to-do list programs in it, in case it has been some time since your last romp around the “boring” category in the store. 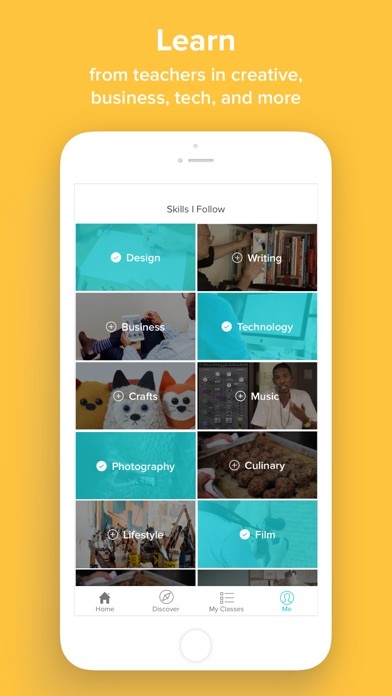 Skillshare is almost genre-defining, and it’s anything but boring. 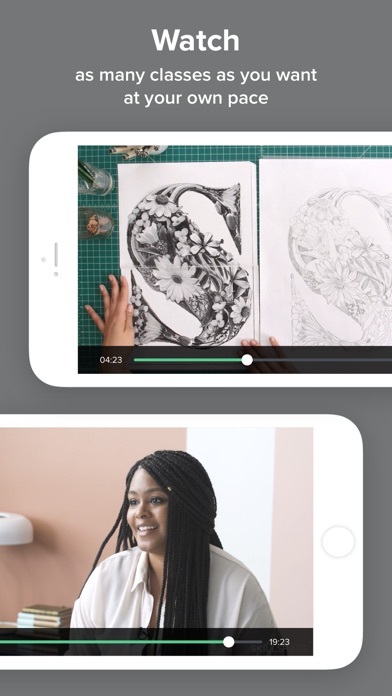 Skillshare is essentially an online school in the form of an app. 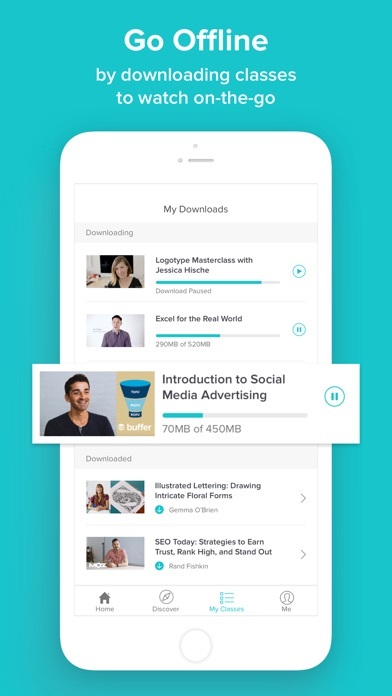 Once inside the app, you can truly study almost any topic your mind can imagine. Many of the courses you can discover on the platform are going to require a paid subscription, but not all. With over 1 million students currently enrolled in their various classes, Skillshare has branded itself as a legitimate institution of learning. While they don’t (nor do they plan on ever starting to) issue diplomas that count towards a college degree, the courses available do have the ability to impart valuable skills and abilities upon those who participate in the learning. Students availing themselves to Skillshare as a means of strengthening their background or knowledge can easily print or socially share course completion notifications. This can act as a marketing tool, especially for DIYers and freelancers, who are always looking for the next assignment. Should you decide to upgrade to a premium membership, you’ll have the ability to download classes and learn while disconnected from the web. The app offers courses in categories such as photography, technology, crafts, music, business and more. Surely, there is nearly a category for any type of interest, hobby or passion you could fathom. In addition, their one-to-one program guarantees that for each yearly pro subscription ordered, the company then donates a free subscription to a student who would not otherwise financially be able to afford a membership. 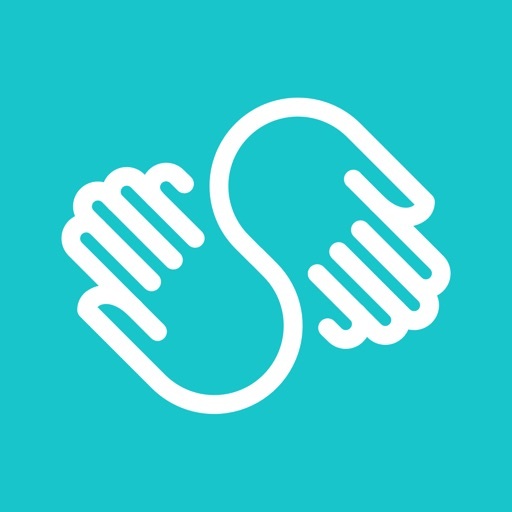 Each of the Skillshare courses are taught by individuals known in their fields. You will find various household names such as James Franco; in his case, teaching about film and movie production. But, you don’t have to be famous or notorious to be invited to teach on the platform, in fact, you can actually apply without any teaching background or certifications. 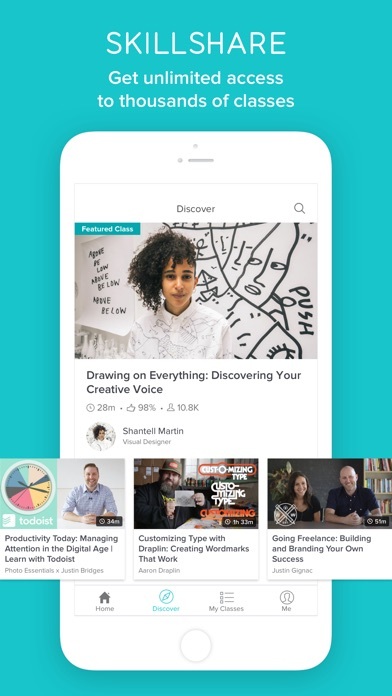 Due to the laid-back, quasi-casual nature of the app’s teaching methods, just about anyone with a smartphone and some form of specialized skills can become a Skillshare teacher. There are application and approval processes one must undergo, but thankfully thousands of teachers have already completed successfully so it can’t be too hard. With over two thousand classes now available, new teachers are still finding creative, new course ideas that haven’t yet been shared or perfected on the platform. Do you have a passion for something, perhaps art or music, that hasn’t been fully developed? Perhaps the feared cost of your tuition is hanging over your head, preventing you from pursuing the path you so desire. Well, fortunately, your search is over with Skillshare. How many trade schools will give you unlimited access to all of their teachers and courses for less than a couple hundred dollars? There are none except Skillshare that offer the value of a higher-learning degree but in a price point and form factor that anyone can enjoy.